Your roof is leaking and your in need of a roof repair. If you are looking for an experienced roofer that can repair your roof the right way? 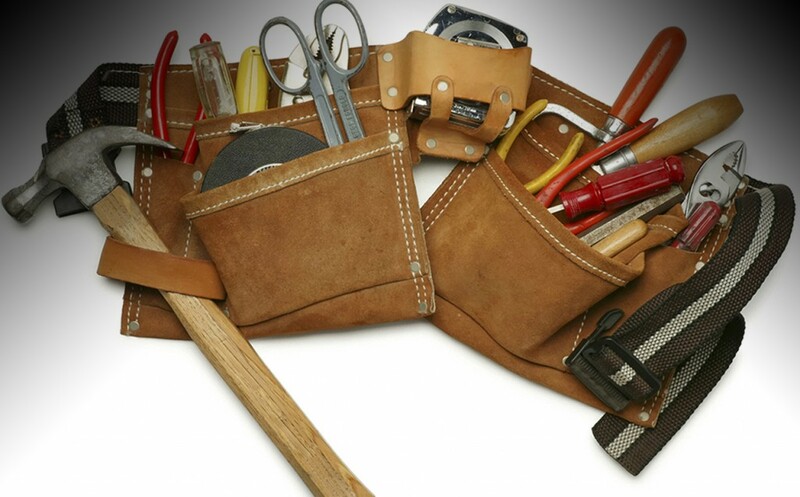 You need to hire a licensed contractor that is capable of achieving the task successfully. Super Handyman Phoenix has the experience you need in-order to just that. Our roofer has repaired many roofs and install many new roofs as well. Some of the different types of roofs he has repaired consist of tile, flat, and asphalt shingle roofs. Whenever a leak occurs it is a bad thing but it is not the end of the world. 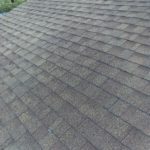 When you hire us to do your roof repair you can rest easy knowing that it has been done the right way by a professional. Not just a professional but a licensed contractor licensed to do roof repairs. 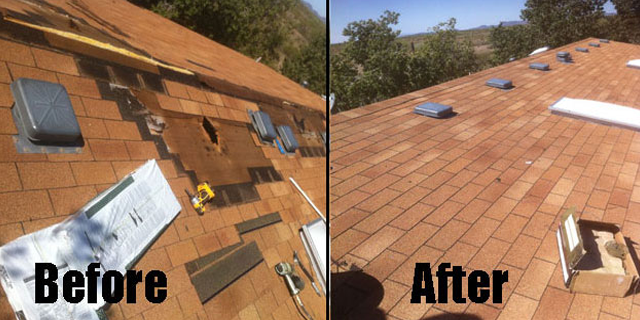 We service many different types of roofs for people who need them repaired. 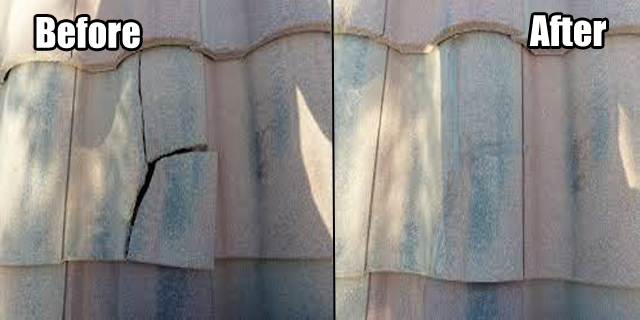 Roof damage and leaks are the most common but not every time we do a repair the roof is actually leaking. Sometimes we are called out to repair roof tiles that have broken or fallen from the roof. Inspection reports are usually what we correct when we do a tile roof repair. When your buying or selling a house it is important that the roof be in good shape. We will check your roof in the time of a sale and repair anything that is needed in order to make the sale go smoothly, and if its a new roof you need we can help with that also. 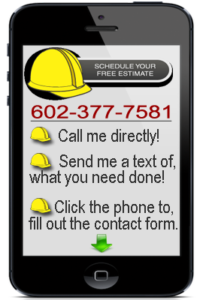 give us a call today to get a free estimate on your roof repair.